Nicalis has finally set a release date for RemiLore: Lost Girl in the Lands of Lore. The hack-and-slash action game is due out on February 26. 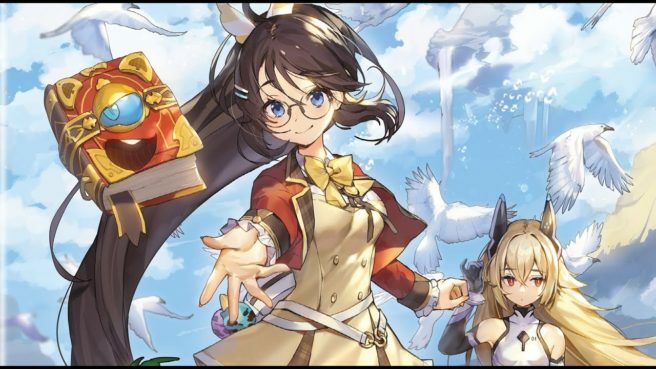 RemiLore: Lost Girl in the Lands of Lore will be sold both physically and digitally. Pricing is set at $39.99.